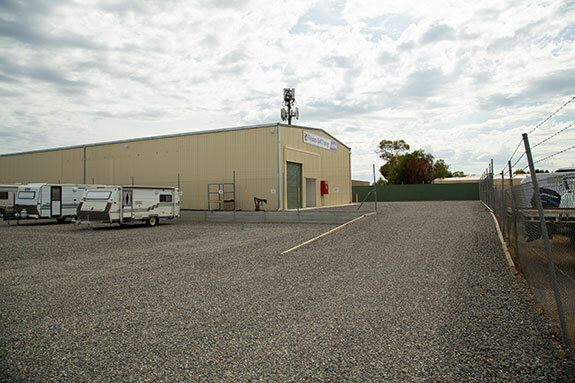 Located on a flat 4000 sqm site dedicated to outdoor vehicle storage that is accessed through our main self storage site at 9 Lacey Drive Aldinga Beach. 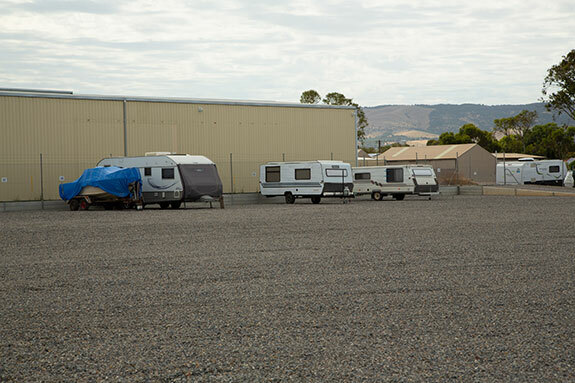 Caravan, boat, recreational vehicle (RV), motor home and car storage. 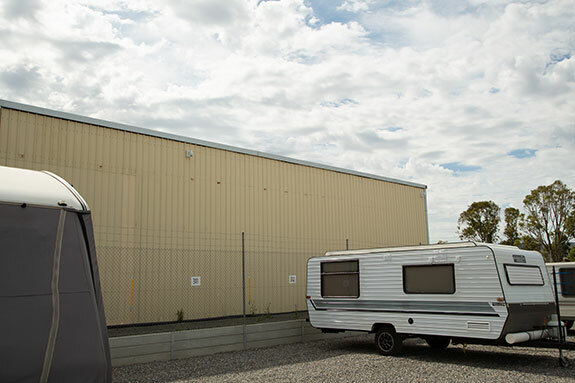 Entry and exit is via keypads and vehicle travel passes through a comprehensive CCTV monitoring system that one would expect of a main self-storage site and office. 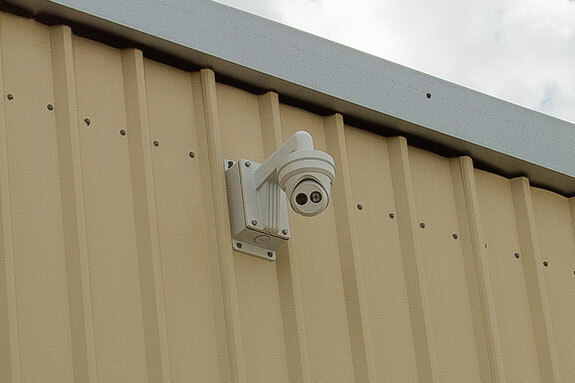 Additional CCTV cameras have also been added for surveillance of the outdoor vehicle storage area. Guard patrols are employed to visit at random times during the night. Proximity to the office and our main self storage site results in greater activity and staff supervision of the outdoor storage area. Storage charge is by bay, so no additional charge for long vehicles. Power is available for battery charging ahead of travel ($5.00 per 12 hour period). 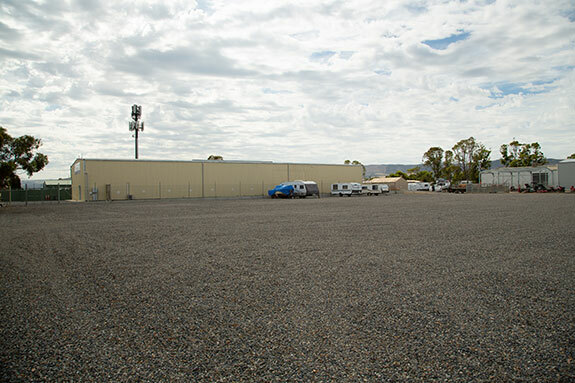 Good connection with trades and suppliers in the same street; caravan supplies, vehicle products sales (including SPRINT), mechanics and auto-electricians – convenient when repairs are needed.